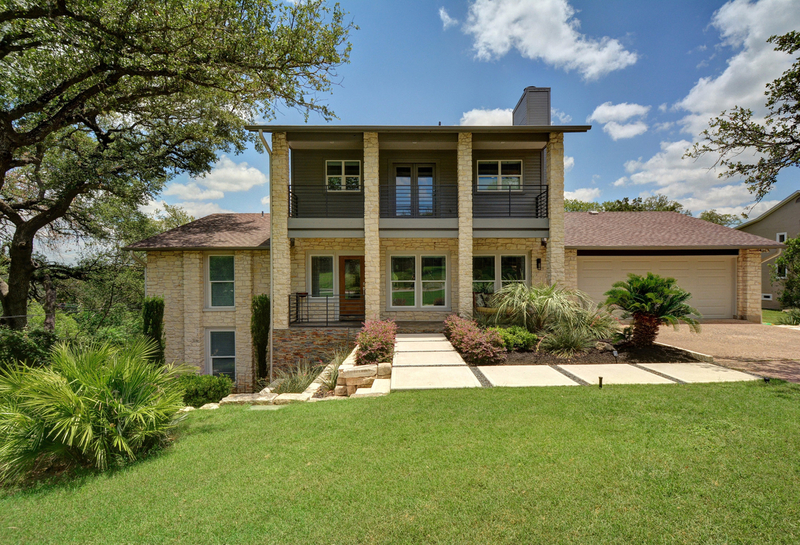 Extensively updated home in sought after neighborhood near Lake Austin. 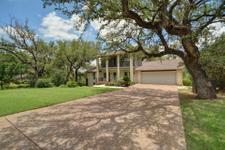 4 bed, 2 bath with 4th bedroom having the option to function perfectly as a study. 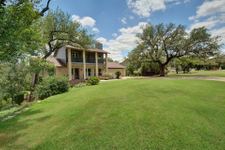 Oversized lot has ample room for a pool and guest house with multiple outdoor living areas. Kitchen has been totally remodeled with high-end appliances, fixtures and finishes. New windows allow lots of natural light enhancing the bright and airy feel of the home. 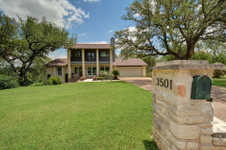 Huge master bedroom with updated bath has wonderful views of Lake Austin.